Home » Dave's Big League Card Shop » EVAN LONGORIA 2006 FUTURE STAR ROOKIE CARD! TAMPA BAY RAYS! SEA BISCUITS! 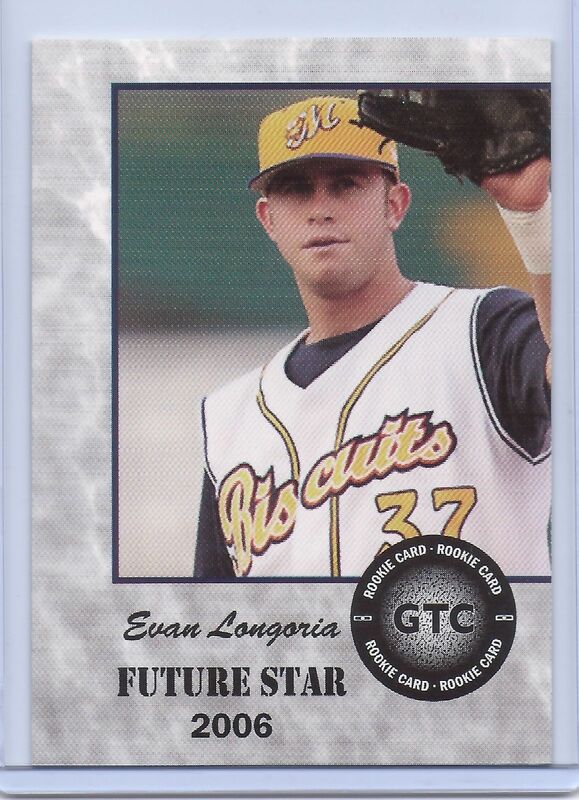 EVAN LONGORIA 2006 FUTURE STAR ROOKIE CARD! TAMPA BAY RAYS! SEA BISCUITS! Check out my other listings for Baseball, Football, Basketball, and Hockey Card 1.00 lots at 8x Beckett Book Value. That is the best value or anywhere else!